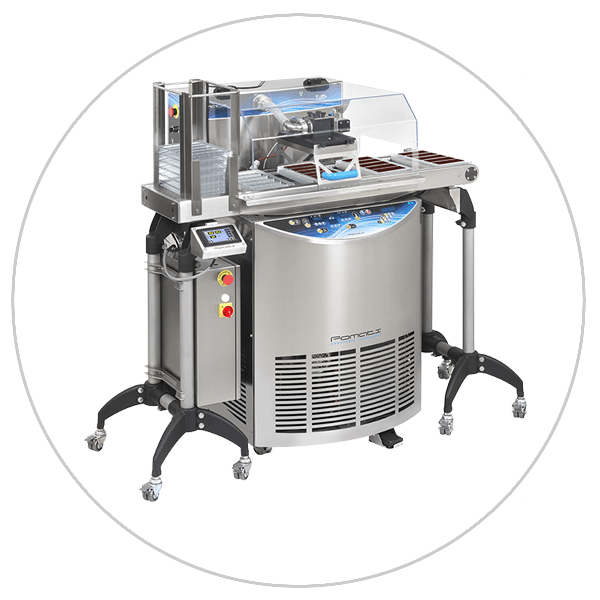 Pomati is an industry leading manufacturer or professional chocolate equipment, used by premier chocolatiers acrsoss the globe. 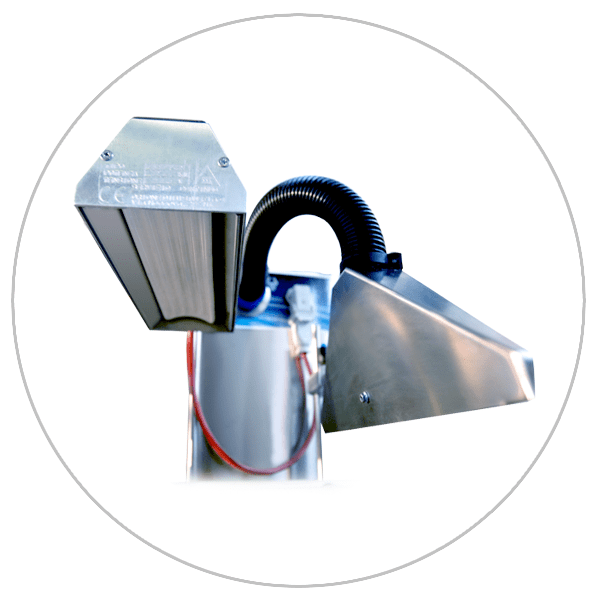 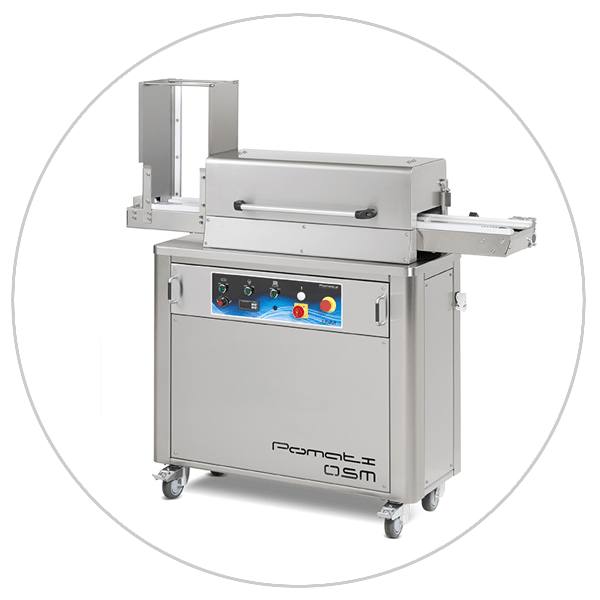 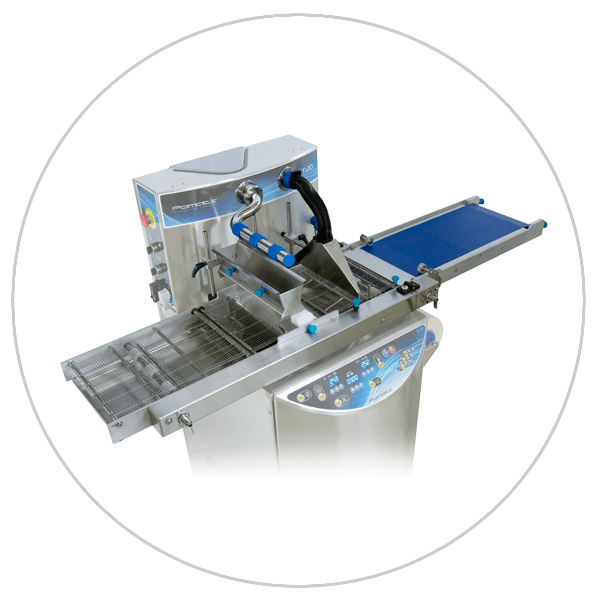 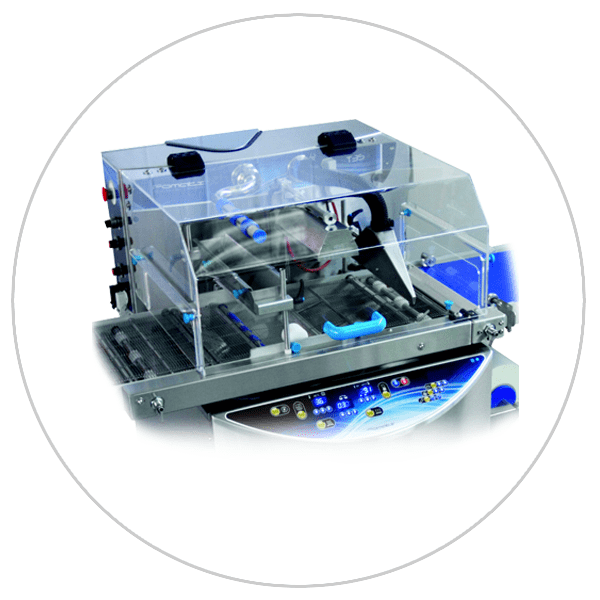 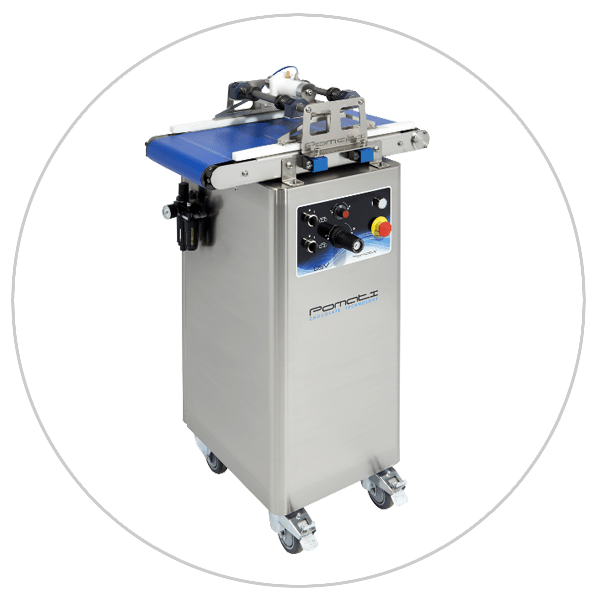 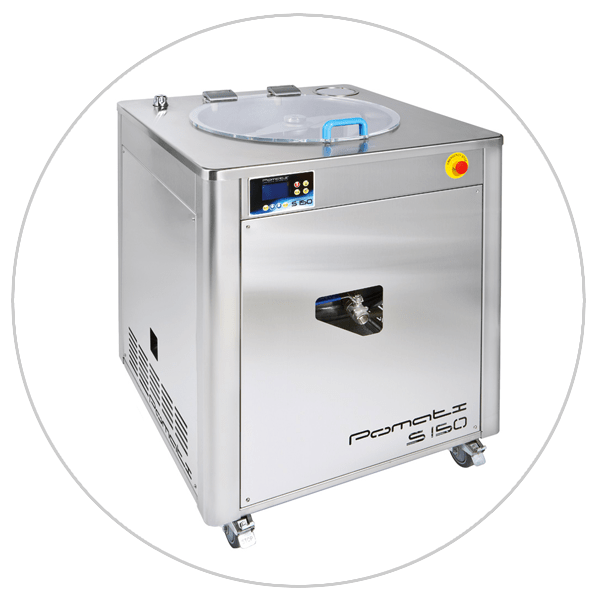 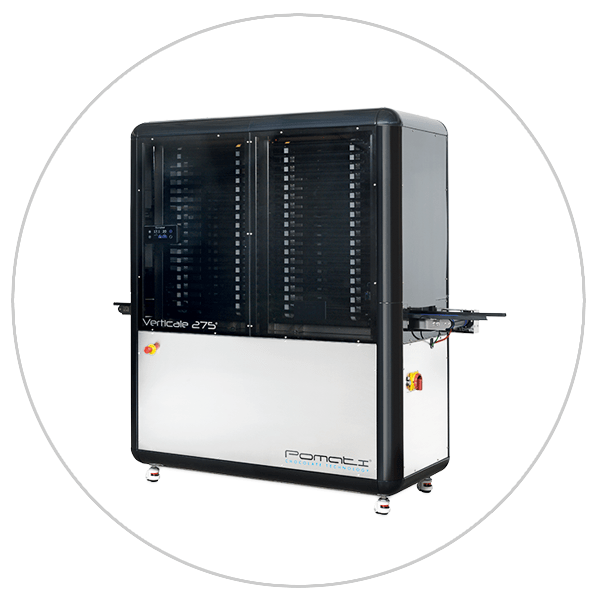 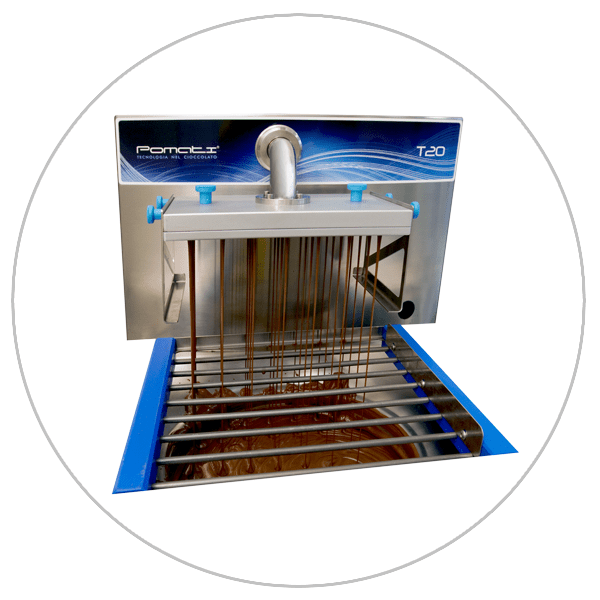 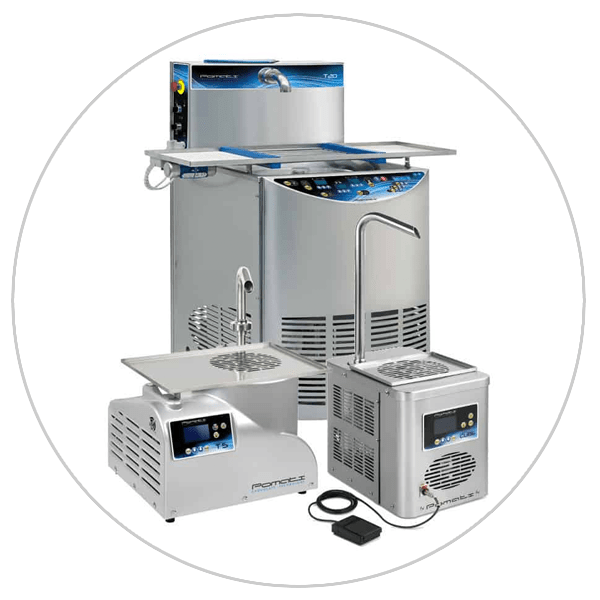 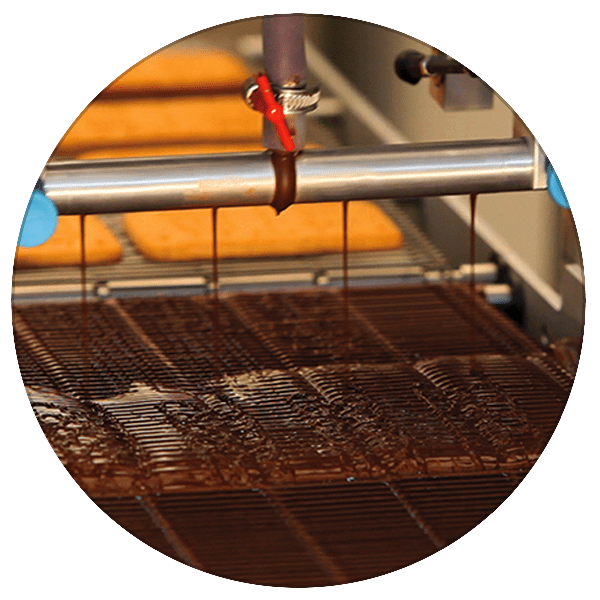 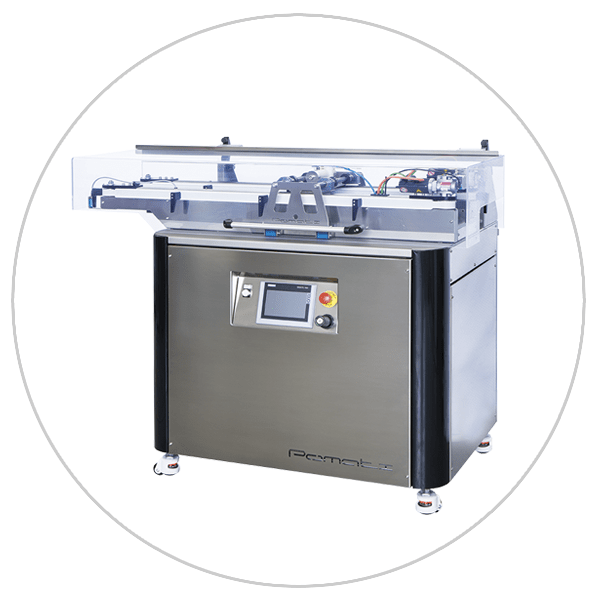 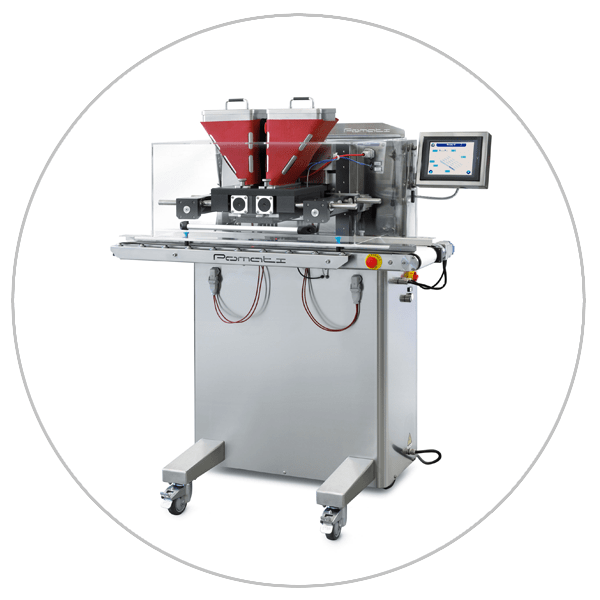 This includes: chocolate melting and tempering machines, enrobers, cooling tunnels, and one shot depositors capable of achieving production rates that are up to 140% faster than the competition. 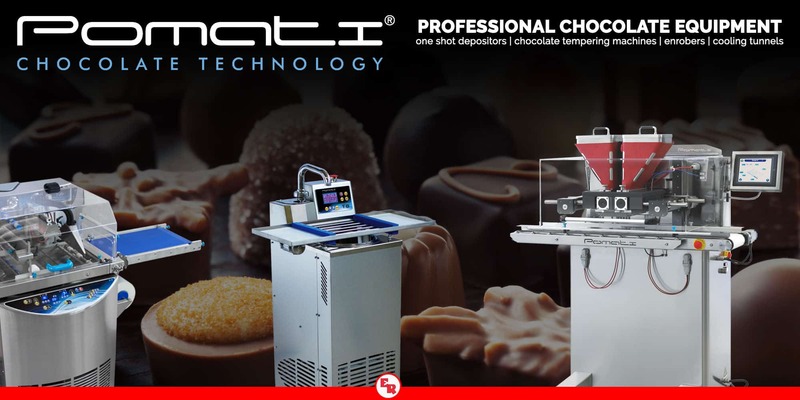 Pomati can also easily integrate every component to create custom, complete chocolate production lines. 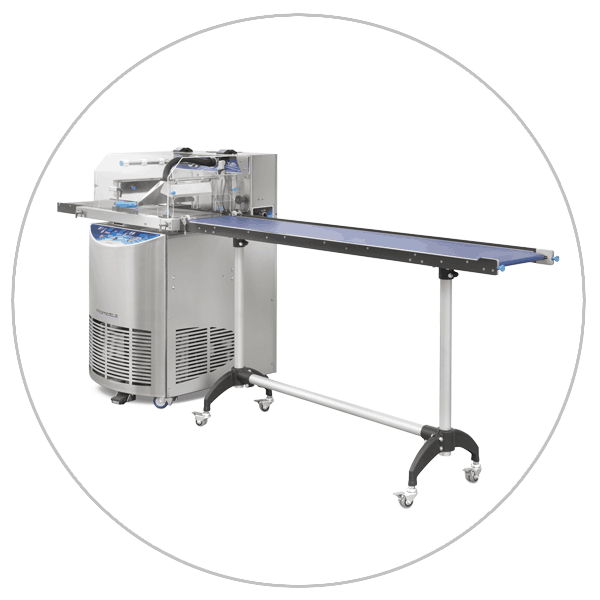 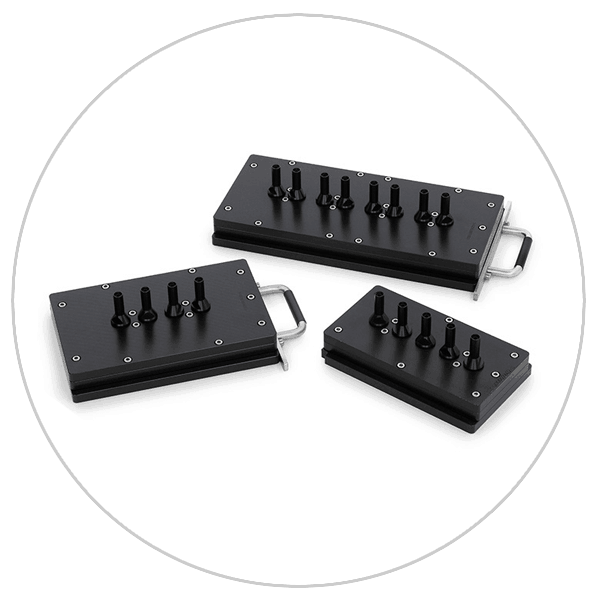 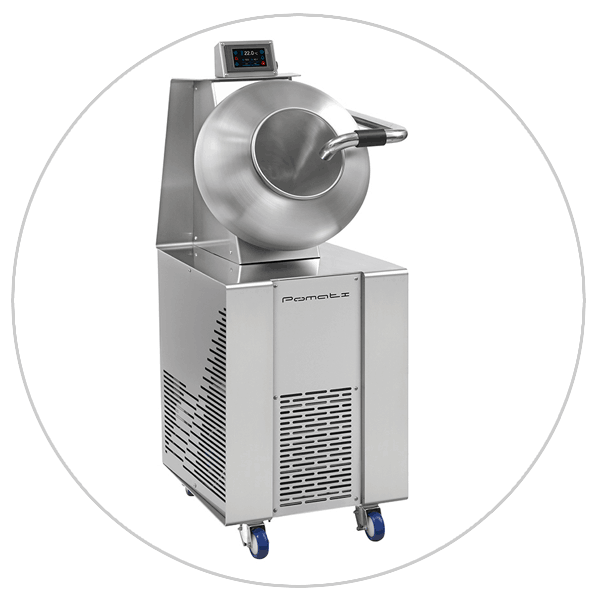 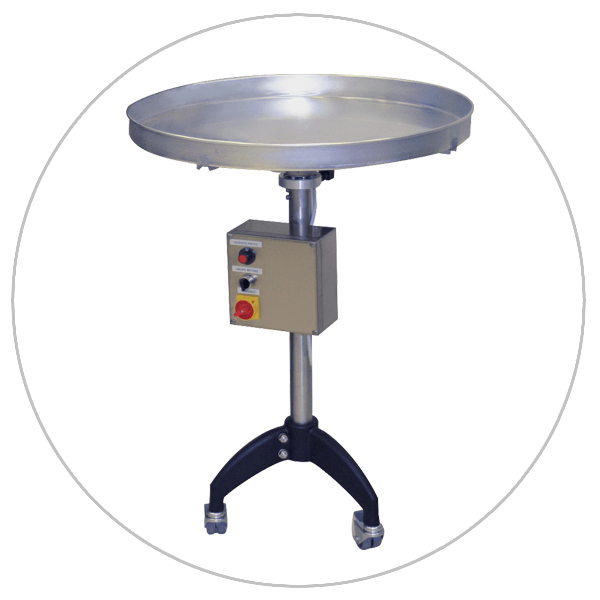 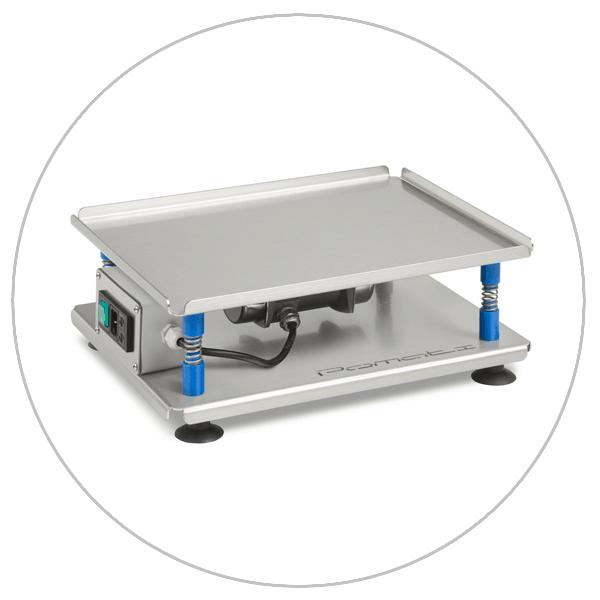 Erika Record baking Equipment equipment is an exclusive distributor of Pomati.  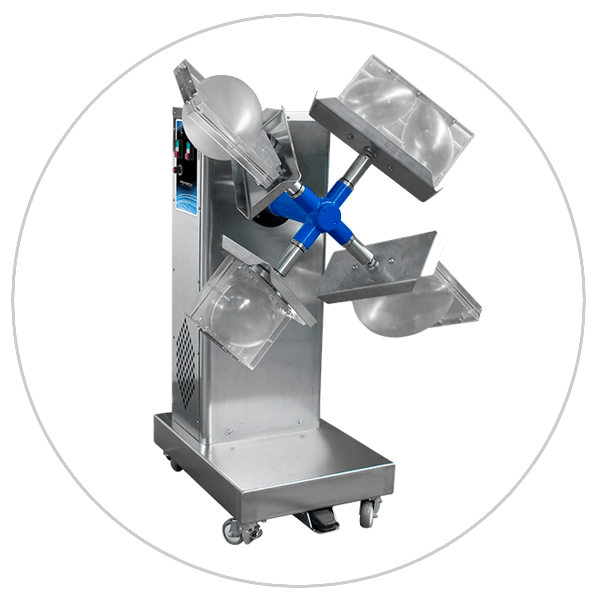 For more information, please call our bakery equipment sales office and showroom at 800.682.8203 or click here.